The McCollum Crowley Workers' Compensation Team has an extensive record of successfully litigating significant cases involving complex workers' compensation issues. Our Workers' Compensation Team focuses its practice on the defense of workers' compensation matters for both insurance companies and self-insured employers. We understand the complexities and relationship between employers, insurance companies, claims administrators, and employees. 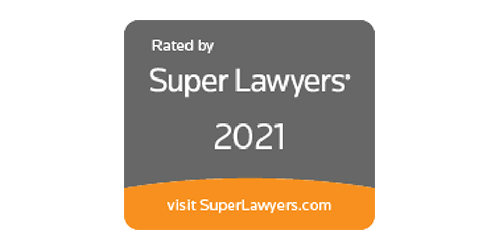 We are pleased to have built a well-earned reputation as knowledgeable and aggressive litigators on behalf of a variety of clients. Our Workers’ Compensation Team focuses exclusively on workers’ compensation litigation including defense, appeals, subrogation, mediation, and arbitration. In addition, we represent the state and municipal entities for workers’ compensation defense services. We understand the complexities and relationships between employers, insurance companies, claims administrators, and employees. We are pleased to have many former insurance claims professionals on the McCollum Crowley Workers’ Compensation Team who provide valuable insight into workers’ compensation safety regulation compliance and claims handling. Most importantly we understand the regulatory motivation every employer has to make their company a safe work environment for all employees and to do its best to protect the health and safety of its workers.